Douglas County, Colorado Horse Directory - O Horse! Since animals cannot speak, it has been difficult for caretakers to truly identify hidden or masked conditions. Now with infrared thermal imaging, many of these physiological and anatomical issues are exposed at a much earlier stage. Early detection equals early prevention. Physiological imaging, such as infrared imaging, has the ability to not only see tissue conditions but can also recognize areas that are indicative to anatomical issues. 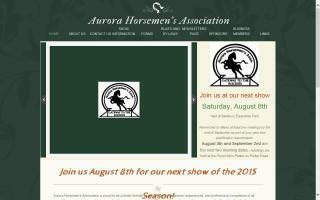 Open Breed Horse Shows put on 5 times a year, May - Sept. Features English, Western, Halter, Showmanship, Trail class, and 5 Gymkhana classes daily. High Point and Reserve daily and year end awards. 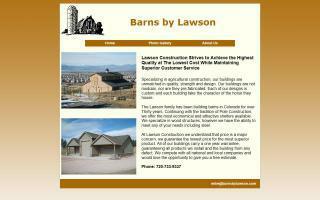 Barns by Lawson proudly serves Colorado and southern Wyoming. Quality strength and design. Boarding, Breeding, Clinics, Lessons, and Training. Black Kettle Ranch is a full-service, multi-discipline boarding and lesson facility in beautiful Parker, CO. Stall and pasture boarding are available. Boarders have access to all the amenities including indoor and outdoor arenas, heated tack space and bathroom, and rest area. Trailer parking is free. Lessons and training needed? The owner/trainer, Tina Huston, lives on the facility and keeps close watch on the horses. Tina has over 30 years of experience teaching, competing, and training in multiple disciplines. Beginner to advanced of all ages benefit from Tina's instruction. 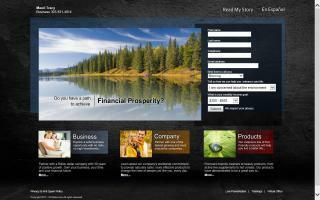 How can we be of service to you? Custom builder of barns, indoor arenas, garages, etc. 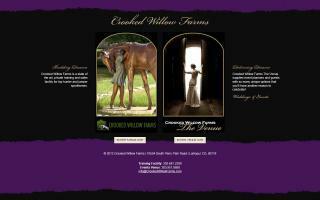 Based in Douglas County, Colorado, our Colorado equine lawyers assist all types of clients in equestrian law issues. The Douglas and Elbert County Horse Council established to give horse owners a say in the process which affects how they use and enjoy their horses. EquesTraining at Stellar Pony Club Riding Center specializes in correct riding and vaulting for all disciplines. Children and adults are accepted. 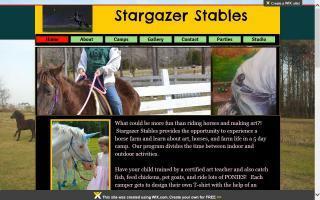 Stellar PCRC is an approved facility of the United States Pony Club. Students do not have to own their own horse to participate and compete in our programs.